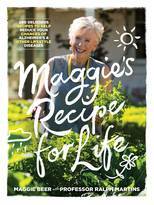 Christmas lunch gets a relaxed and creative overhaul in Maggie Beer’s latest book. 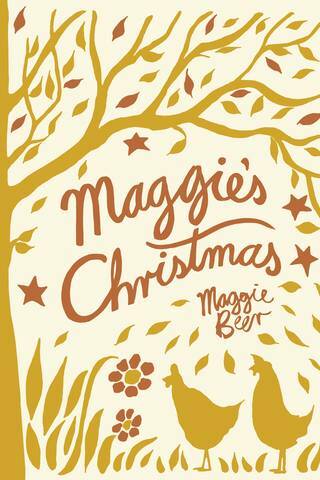 While honouring tradition, Maggie’s Christmas also embraces new ways to celebrate that special season, whether it be an elaborate lunch or an impromptu picnic on the beach. The secret to creating a delicious feast starts right here; from roast turkey with prune and orange stuffing and cumberland sauce, slow cooked fillet of beef, blue swimmer crab omelette or pavlova with dried apricots.